Björn Perborg is a Swedish contemporary artist and filmmaker, best known for his playful sculptures and animations, lined with humour and astonishment before what is taken for granted or considered normality. Björn Perborg was born in Västerås, Sweden. He currently lives and works on the island of Orust. After music studies in Örebro and Moscow, he switched to fine art and graduated from the Valand art academy in Gothenburg in 2003. 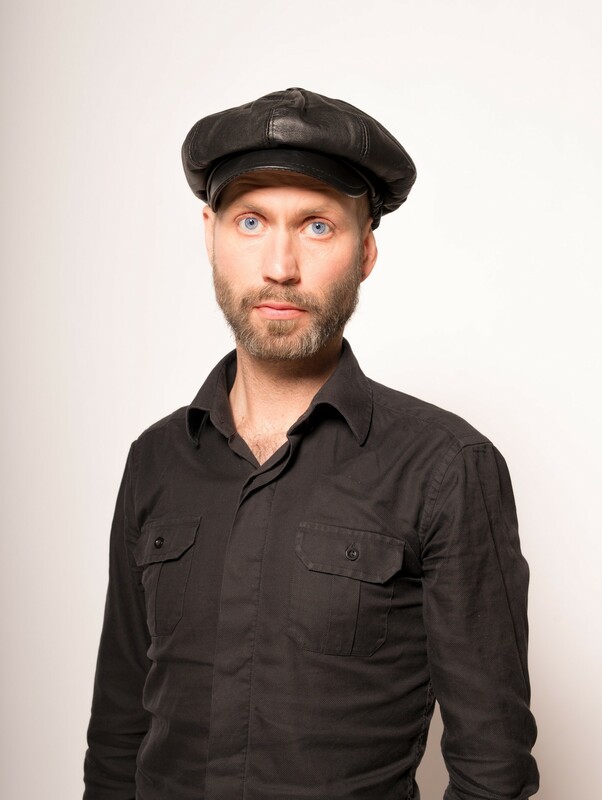 Björn has also studied filmmaking at EICTV on Cuba and at Wits School of Art in Johannesburg. Björn’s short films and video installations departs either from his own experiences, observations or from found stories. Larger solo shows include »Geschichten aus dem Koffer« at Künstlerhaus Bethanien in Berlin, 2009, and the retrospective »Being Björn Perborg« at Konstnärshuset in Stockholm, 2014. Björn has received numerous honours, including the Maria Bonnier Dahlin grant in 2000 and the IASPIS’ residency grant at Künstlerhaus Bethanien 2008-2009.